Now in its twelfth season, TANKED follows the characters in this wild family business. Brett Raymer and Wayde King run the largest aquarium manufacturing company in the country. ATM produces some of the most outrageous and one-of-a-kind fish tanks you’ve ever seen. No job is too big, too far, or too outlandish as Wayde and Brett travel the world to make client’s dreams of having their own little piece of the ocean a reality. 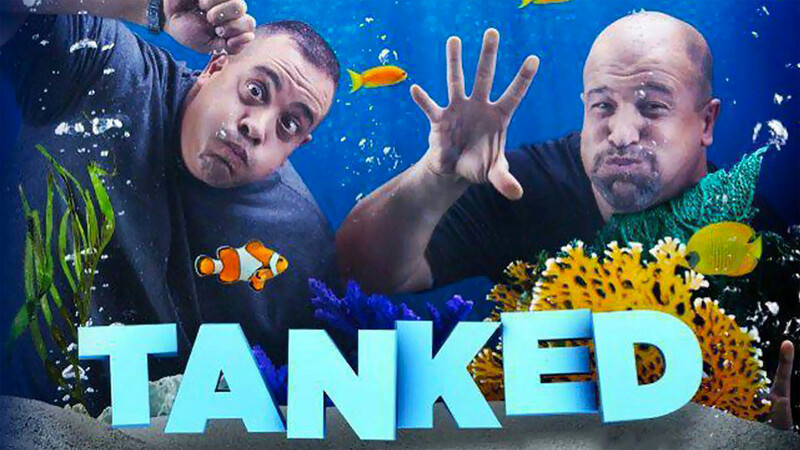 Tanked brings the secrets of the underwater world to the surface with a comedic twist, leaving viewers amazed and enthralled with each project from conception to final reveal.